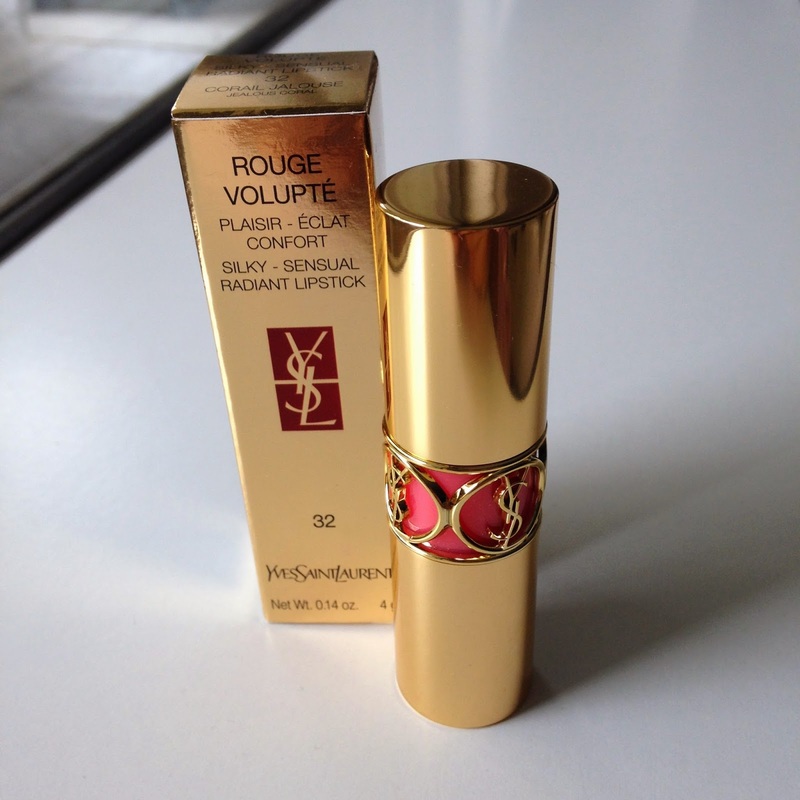 Had to upload this picture of my new Yves Saint Laurant Lipstick. I chose color 32 Jealous Coral and I love it! So beautiful!